We definitely love the different skin benefits retinol provides including promoting cell renweal with increased collagen and elastin production, diminishing fine lines and wrinkles, smoother facial contours and evening out skin tone for younger looking skin. However using Retinol presents some challenges. While we know this is one of the most important anti-wrinkle ingredients in the cosmetic industry, retinol is sensitive to light, oxyden and heat which all can cause it to lose it's efficacy. 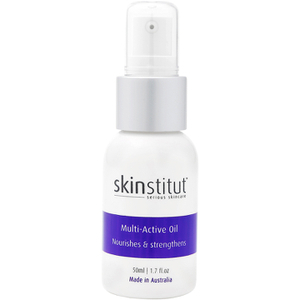 Skinstitut have come up with a smart way to overcome this challenge with their retinol. Skinstitut Retinol is encapsulated with micro-encapsulation technology that protects this key ingredient from outside forces such as UV light and oxygen. This means the active substances can be gradually released therefore remaining active for a long period of time. The microcapsules deliver the ingredients directly to the action point of the skin, where they are only released once cracked by skin's natural enzymes. 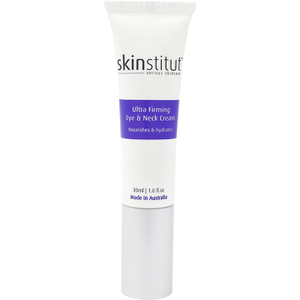 Skinstitut Retinol also contains Synthetic Snake Venom (SYN®-AKE) to reduce wrinkles and other visible signs of ageing. Use daily to experience results after just one month of use. 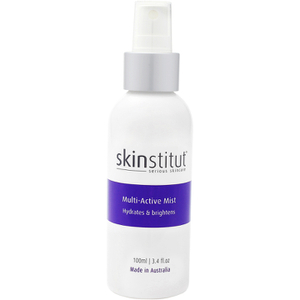 Reverse, prevent and repair skin damage with Skinsitut Retinol. Apply one pump every other evening building up to every evening on clean dry skin. Gently stroke outwardly in a circular motion, slowly spreading onto the entire face, throat and chest. Skinstitut Vitamin C may be added to increase potency. For external use only, avoid eye area, rinse thoroughly with water if contact occurs. Discontinue if skin irritation occurs. I say this is a "no frills" product because the packaging is simple and it is not heavily perfumed. The price is amazing, especially on RY - I think this is the cheapest that I have found it. I have been using Skinstitut Retinol for a year or so now and have seen really good results - my skin is so much clearer and even. I have the beginnings of some lines which have been made so much more less noticeable by Skinstitute Retinol (I am 30 for reference) Fast postage and great customer service from RY - I have already placed a second order! The fact they offer Afterpay is fab! I like this product. Despite its fragrance, it's gentle enough for my sensitive skin. Seems to plump and smooth my face. My only gripe is the cap which can be tricky and spit out product. I really like the texture of this cream, and the fact that there is no strong smell. A small amount glides over my face, and doesnt absorb too quickly, so i can really work it around my face, even with the small amount. When it does absorb, there is no weird residue. I can feel it tightening my skin when i put it on. I have been using it for a few weeks, every other night, and i could see results in the first few days. My skin looked brighter, and smoother. 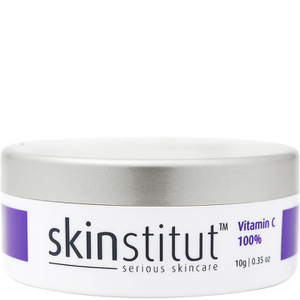 I use it in conjunction with the Vitamin C powder by Skinstitut, and they work amazing together. I love this product. I use it most nights. It does not leave a greasy after feel and is nice and light on the face. I recommend only using every second night to start until your skin is used to it, especially if using with the glycolic cleanser. My only criticism is the size of the tube for the price but I still buy it. I tried skinstitut products but my skin went super dry I must say this was the best I found in theyr range I use it before I go to bed and really see the difference in scarring in the morning this will always be a part of my skincare favs! I ordered a few Skinstitut products after my skin started breaking out really badly for about 2 months straight. Within a week of using this serum my skin is balanced, smooth and NO BREAKOUTS. Very happy and surprised considering how sensitive my skin is - just ease into it - don't start using it every night straight off.